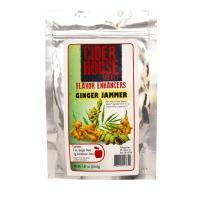 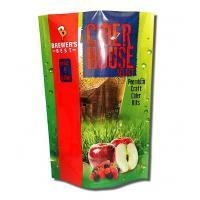 Cider House Oaky D'Oaky is a spice pack used to enhance the flavor of hard cider. Oaky D'Oaky pairs especially well with Traditional Hard Apple Cider, Cranberry Hard Apple Cider, and Spiced Hard Cider. 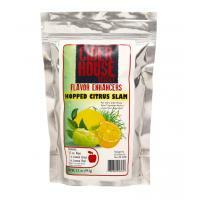 Includes french oak chips and sweet orange peel in a resealable pack. 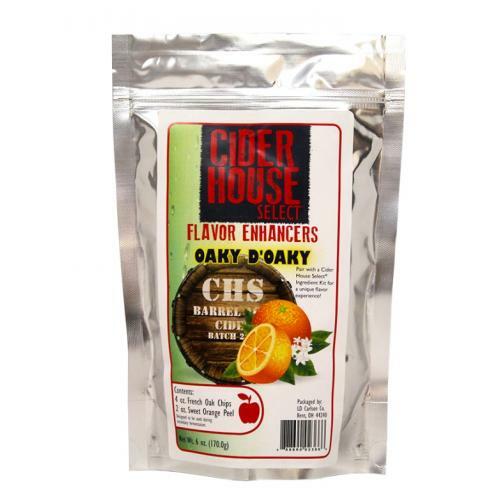 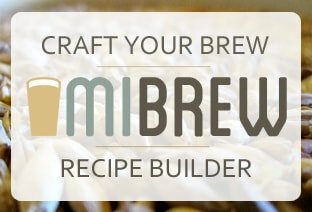 Oaky D'Oaky flavor enhancer can be added easily to any Cider House Select® Kit during secondary fermentation for a truly unique flavor experience.